Hi Loyalists! Let's welcome the month of April with a new update. 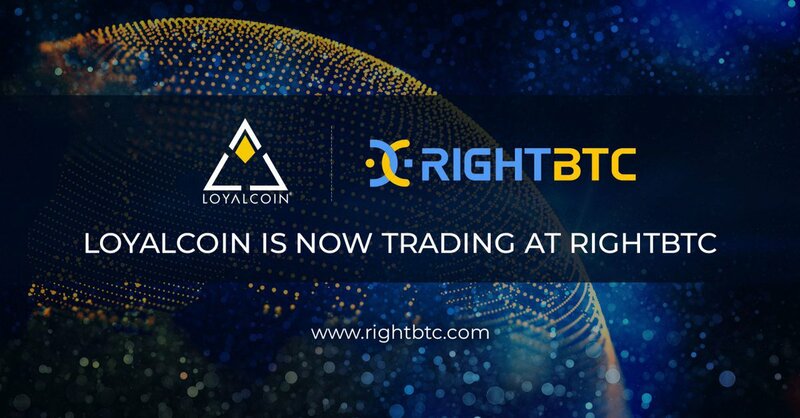 More events and merchants plus a breakthrough in Brazil! Stay loyal! Hi Loyalists! 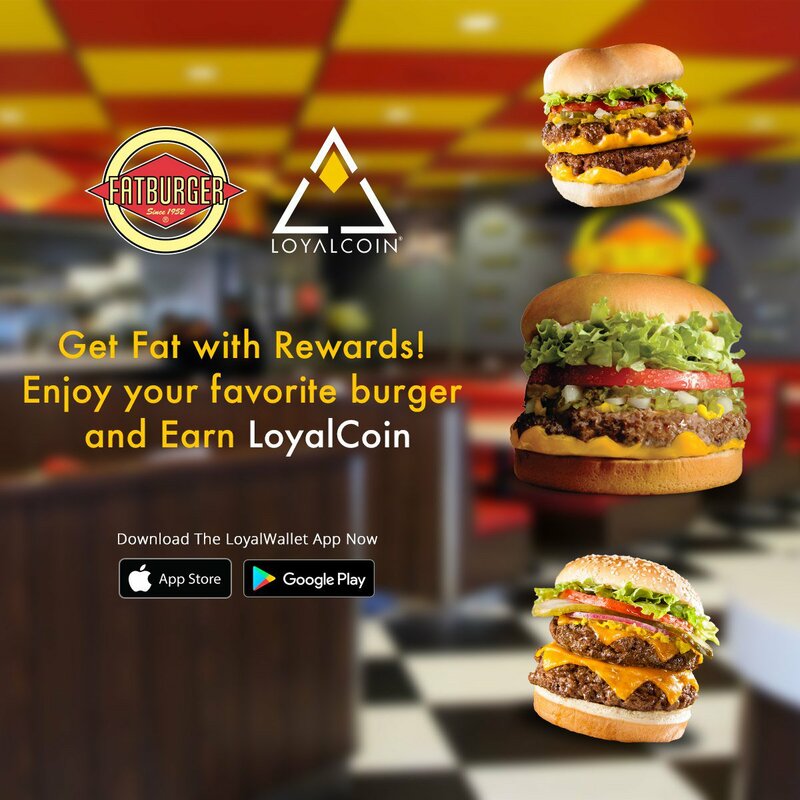 Your LoyalWallet balance is now called LCredits. You can use your LCredits to shop, dine, fly and more! And to make it even more exciting, you can now top-up your LoyalWallet and get more LCredits via Dragonpay! We are excited to announce our first cash-in partner, latest news on our global expansion all the way from the USA and Brazil and more! Stay loyal! 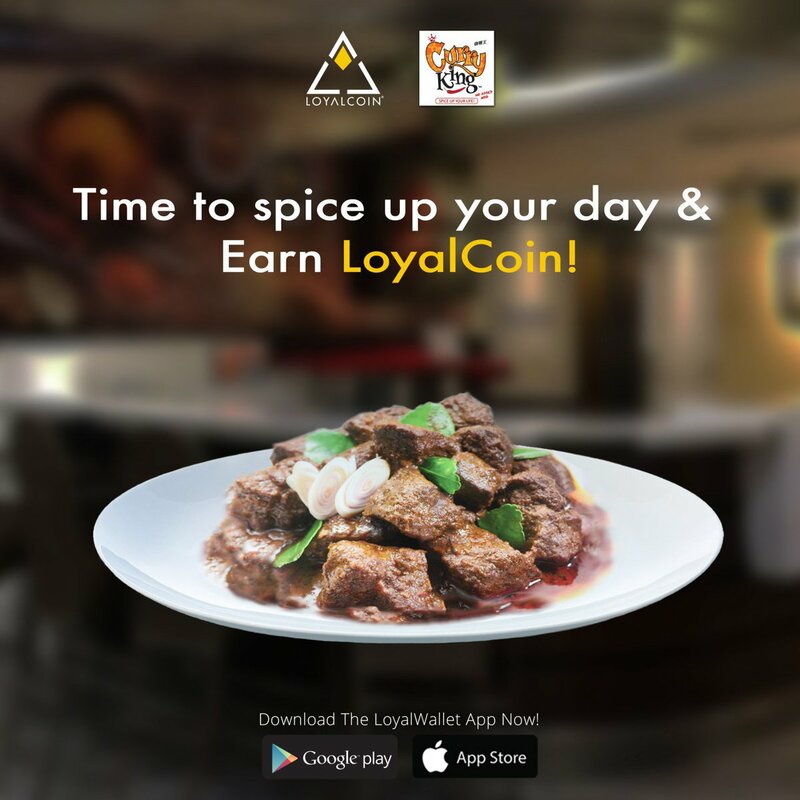 LoyalCoin Update | 02-22-2019 Here's your weekly dose of the LoyalCoin Update! We are happy to announce a new product feature and segment to further boost our community and global outreach. Stay loyal! 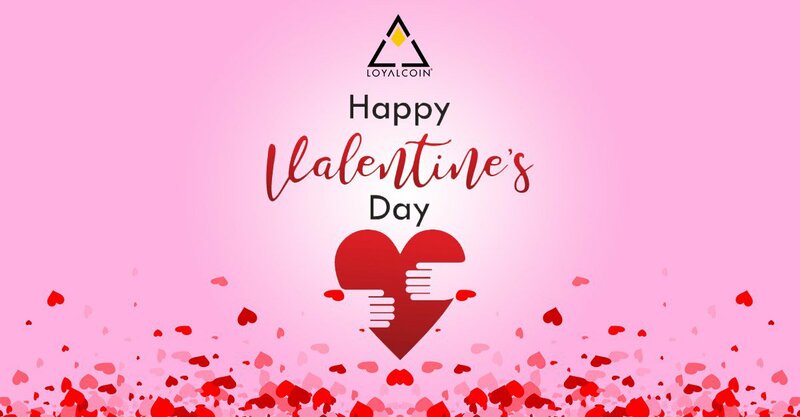 We're trying something new with today's LoyalCoin Update! Let's end the week with a partnership announcement, product feature and progress in our global expansion! Stay Loyal!